Parties of Maia Sandu and Andrei Năstase opposes the tax reduction on income, on social security taxes and criticizes abuse limitation on businessmen. PPDA vice-president Alexandru Slusari told the Naţional newspaper due to law project would affect local public authorities. 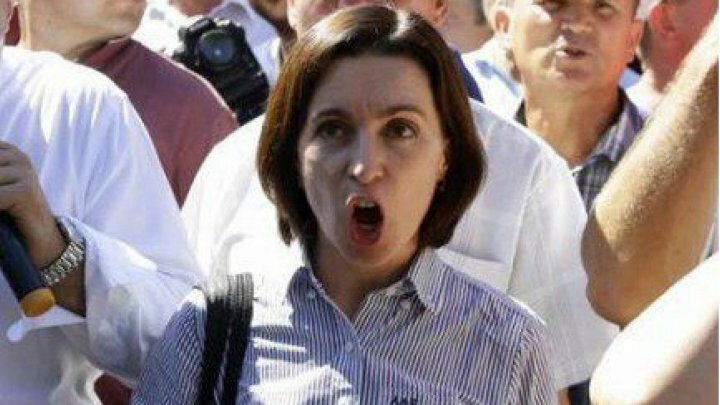 PAS leader Maia Sandu has criticized the tax cuts for citizens. She mentioned that the project would hide a "banal" money laundering. Parliament approved today the law project, also called "little tax reform", which, according to the authors, will stimulate the business environment, reduce business pressure and fight against the shadow economy. Economic experts welcomed the new provisions, which they called courageous. PUBLIKA.MD reminds that the law projects provide that for the first time in the history of the country, low-income will no longer be taxed. Personal exemption will double from almost 11,300 to 24,000 lei. Unique rate of 12% will be for income tax. The law also stipulates that the employer will pay only 18% to social security budget, not 23% as it is now.